Can you tell us some of the slang? I love Alcatraz. It’s amazing. The audio tour by former prisoners and guards is brilliant. 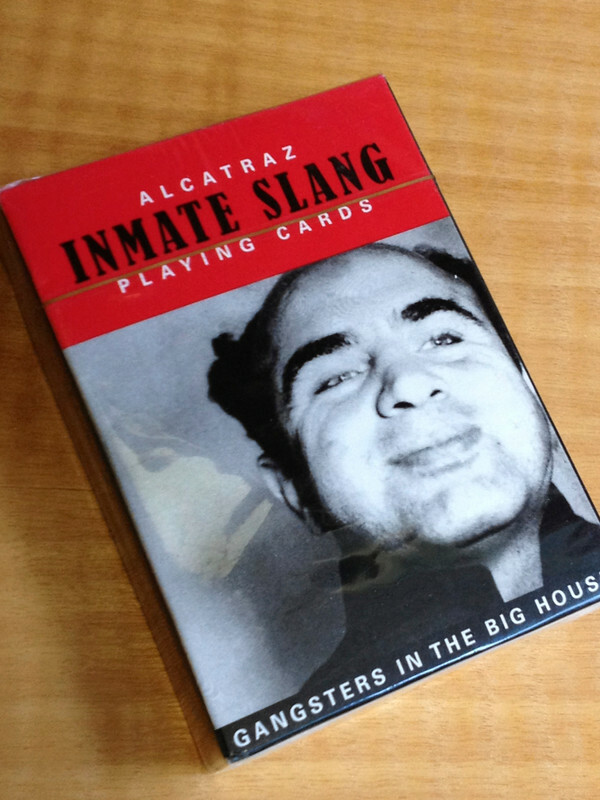 What are some of those Inmate slangs ?